Check out our new Unitronics webinars plan for August! 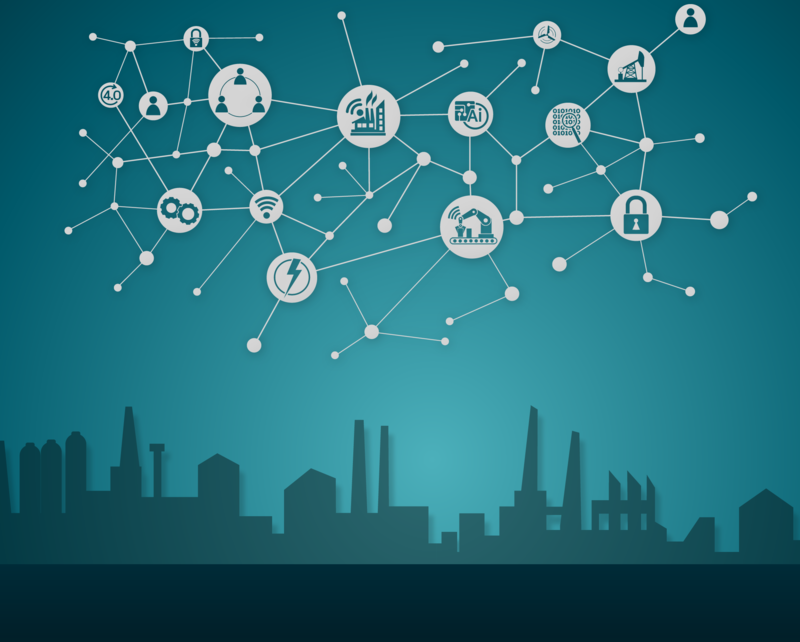 MQTT is one of the leading protocols in IIOT due to its unique features. 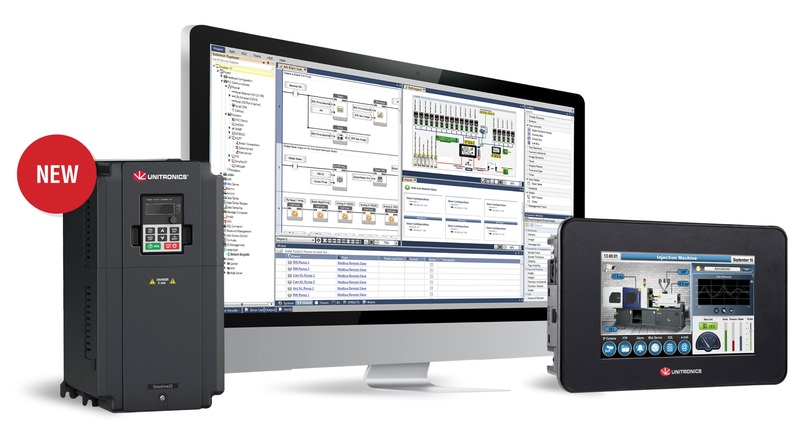 UniLogic– Award winning software that saves time – now with VFD integration! 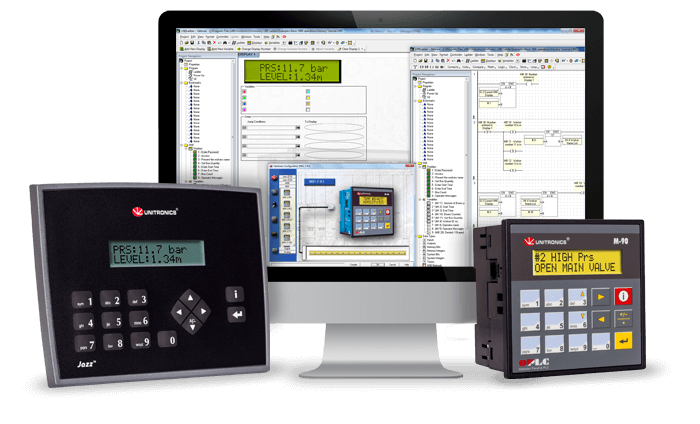 One programming software for PLC, HMI & VFD. 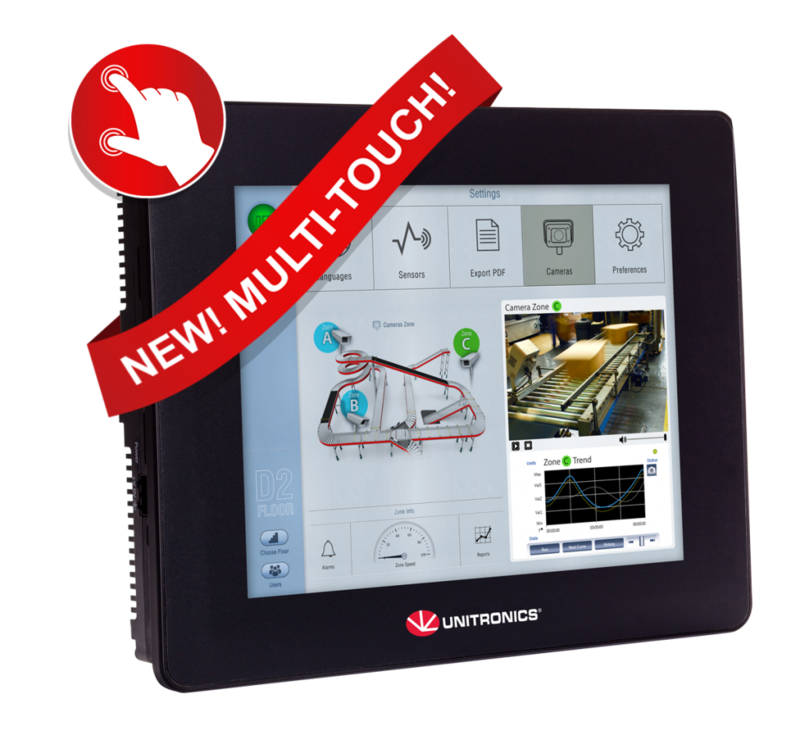 Unitronics VFDs can be used as a stand-alone or as part of a complete All-in-One package with our PLC+HMI controllers. This email was sent to andrew@i4automation.co.uk. If you no longer wish to receive these emails you may unsubscribe at any time. 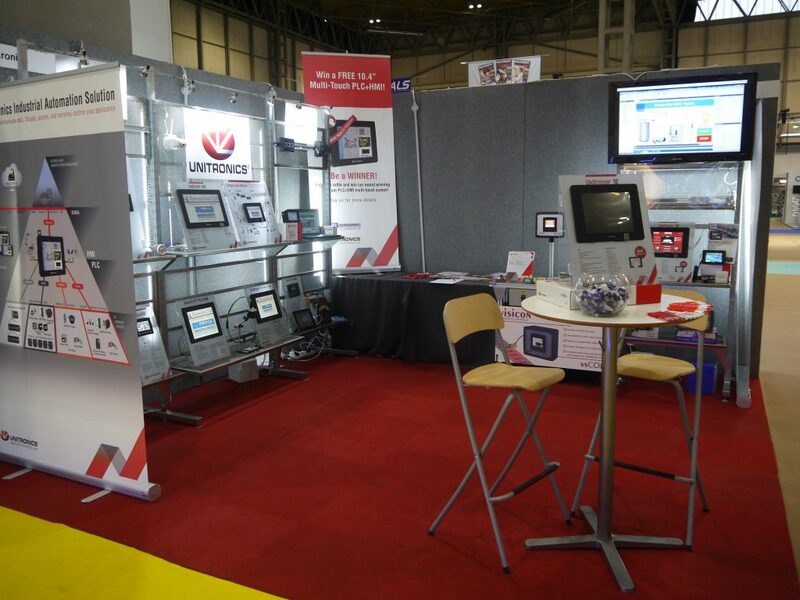 We would just like to say a big thank you to everybody who took the time to visit us at the recent PPMA show. 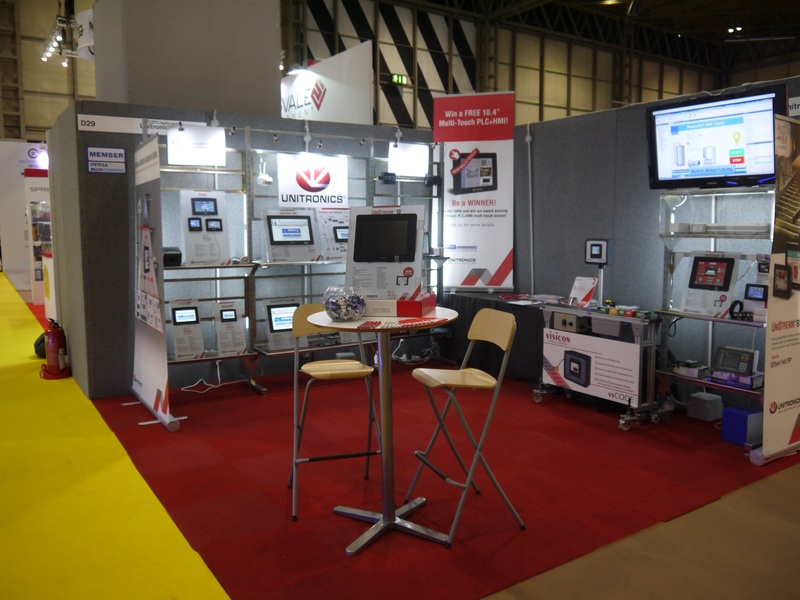 At quick look at this years stand, showing the Unitronics range of controllers. 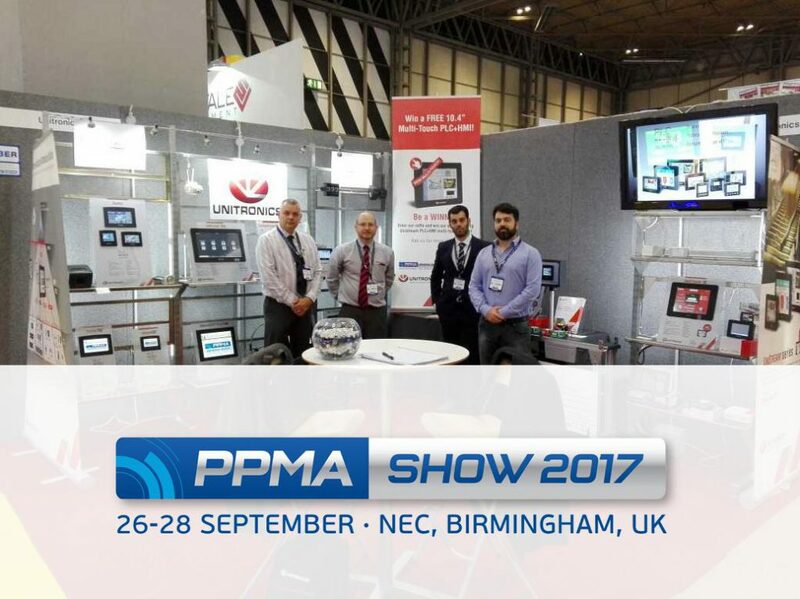 Come and meet the team and learn about the latest developments from Unitronics PLUS drop of your business card for the opportunity to win your own PLC and HMI with multitouch functionality. Register with us via our contact us page for a VIP pass (first 20 applications only. ONLY 5 left). 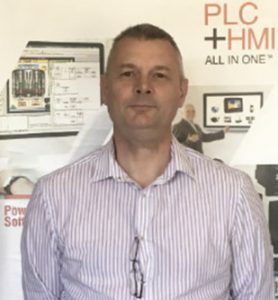 Unitronics recently appointed Sean Donelan to its team with his focus being on supporting the UK distribution and customers. Sean (who is UK based) told us a little about himself. My background education is in electronics, with the bulk of my working life as a hands on engineer, working mainly in the packaging, pharmaceutical and film conversion sectors. 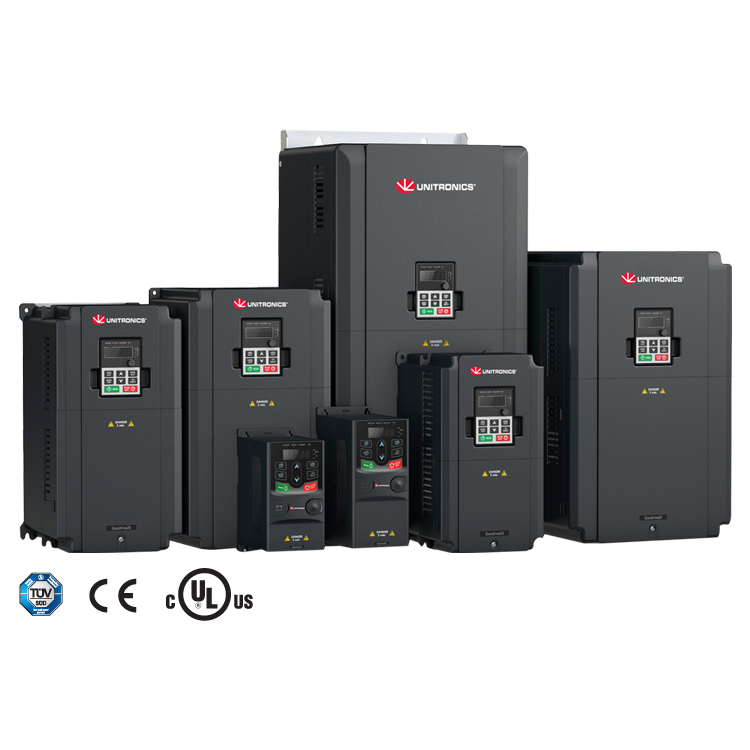 Spending many years commissioning and repairing machinery, programming PLCs, HMIs, drives and SCADA systems has given me the ability to see where Unitronics range of products fits in with many customer applications. I believe in listening to customers first, then advising them where I can, I absolutely detest high pressure sales techniques. My approach is, and always will be, to provide the customer with solutions to meet and exceed their requirements and expectations (an ideal fit with Unitronics). 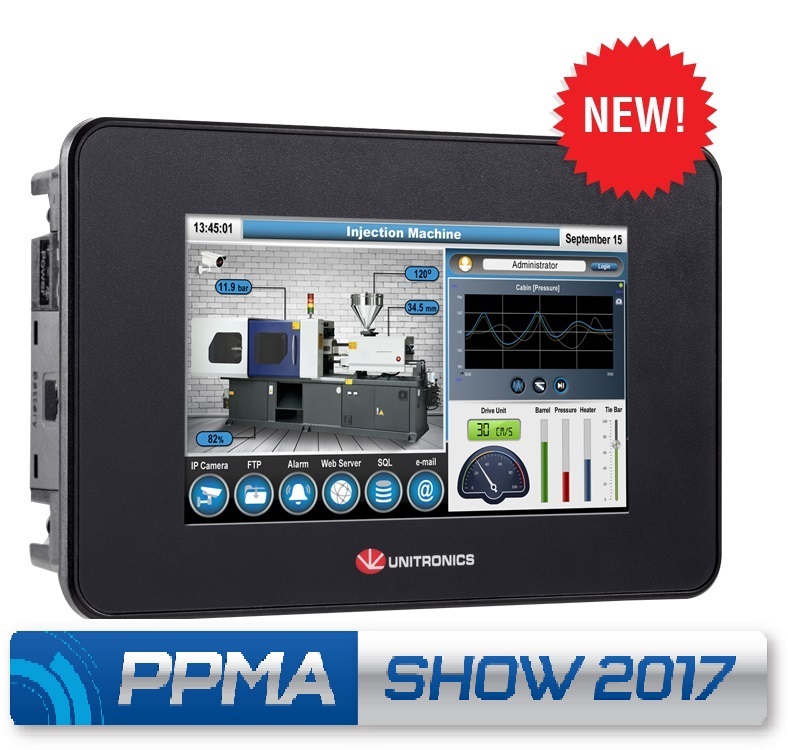 I’m very excited to be joining Unitronics and assisting customers in getting the best solution possible with our market leading range of integrated PLC and HMI. Here is a summary of Unitronics major developments in 2016, many of which were the results of user requests. Samba now offers the TA22 configuration in 3.5″, 4.3″, and 7″ screen sizes. · SM35/SM43/SM70 J-TA22 comprise 12 digital inputs, configurable as 1 hsc/shaft-encoder, 2 analog/digital, 2 thermocouple / pt100 inputs, and 8 pnp plus 2 analog outputs. · SM70-J-RA22 offers a 7″ screen and the same inputs as the TA22; the outputs comprise 4 relay and 4 npn outputs. · JZ20-T20HS offers 6 digital, 2 analog/digital, 2 analog, 3 high-speed inputs, and 8 transistor, plus 5 high-speed outputs supporting PWM via hardware configuration. · JZ20-R16HS offers the same inputs, plus 6 Relay Outputs. · UIS-WCB2 Wide I/O comprises two temperature and 2 analog inputs, 2 analog outputs, and 10 digital inputs, 10 digital pnp outputs including 2 high-speed outputs. · Slim temp module UIS-4PTKN Comprising 4 RTD inputs that support PT1000/NI1000. UniStream supports a KNX to MODBUS Gateway device, available as GW-KNX1. 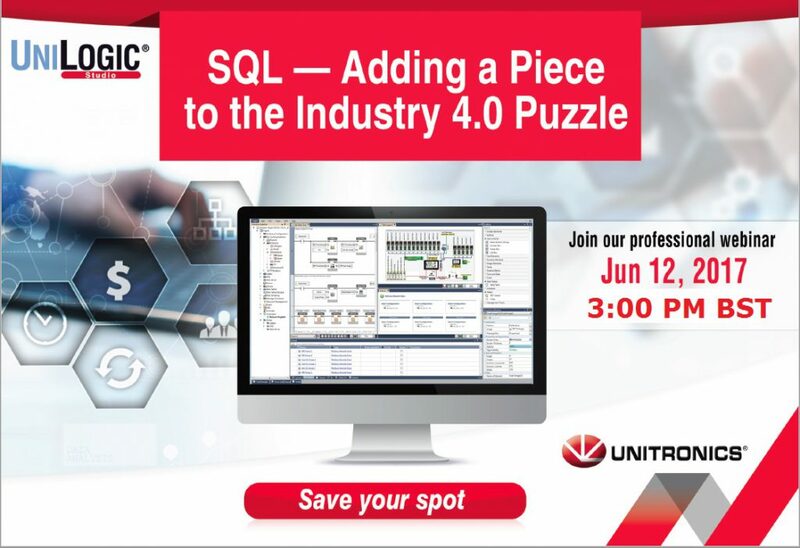 UAC enables you to require users to log in via the HMI application, and restrict access to HMI elements, including whether an element is visible or enabled. Click to convert existing HMI Screens to Web Pages. Create your reusable HMI Custom Control, drag and drop it from the Solution Explorer, export/import it between projects, and add it to the Library. A new Scenario, Measure Length, supported by the UID-0808THS module, allows you to implement length measurement via hardware-based interrupt. Enable your operator to select files from an SD/DOK/memory stick, store the Path and Name of the selected file in a Data Tag. Allows you to provide the RSTP url in the format required by your particular application and device. Display indirect images hosted on the SD card or DOK. Display a Trend as Standard or FIFO. Your users can add recipients in the To, Cc, and Bcc fields of an e-mail via the HMI keyboard. · Trends: view Trend graphs via web browser. · mailto fields, and a new widget enable your users to add recipients in the To, Cc, and Bcc fields of an e-mail via the HMI keyboard. · A new Web Data Tables Widget allows a user to view, edit, and enter data via web browser. The Tools tab on the UniLogic ribbon offers Print Project, enabling you to print your Hardware Configuration and Ladder Modules. · email .csv files as attachments. · Explicit Messages support for both Scanner and Adapter in addition to I/O (Implicit) messaging. · Scanner Node support doubled, from 16 to 32. Ladder Function: resolves a server IP address from its host name. Pin/unpin, undock and float pane options. If you use two monitors, float panes onto different monitor screens. Just plug a keyboard into the UniStream USB port. · Language Localization for French, Russian, Polish, Finnish and Czech. Free software from Unitronics includes the basic controllers (2 lines of text 16 characters) using the U90 software. Here is a short overview of it https://lnkd.in/enyyx77 and its free. The YouTube ID of https://lnkd.in/enyyx77 is invalid. How tender are your Peas? A short clip showing the Unitronics V1210 in action with a customers application, checking to see how tender the peas are before harvesting.